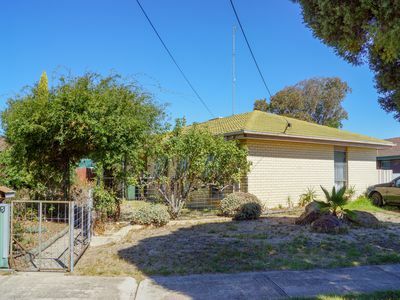 Solid brick home that has been built to last, very sound. 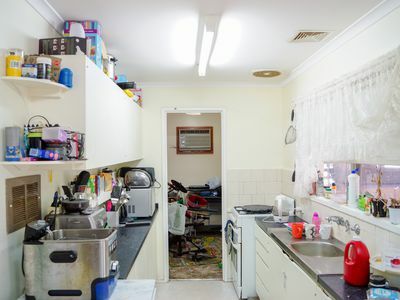 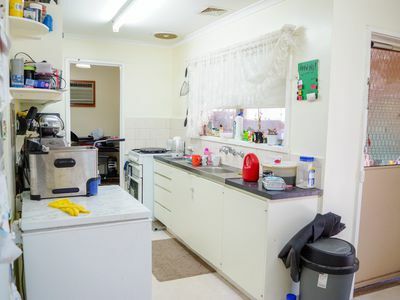 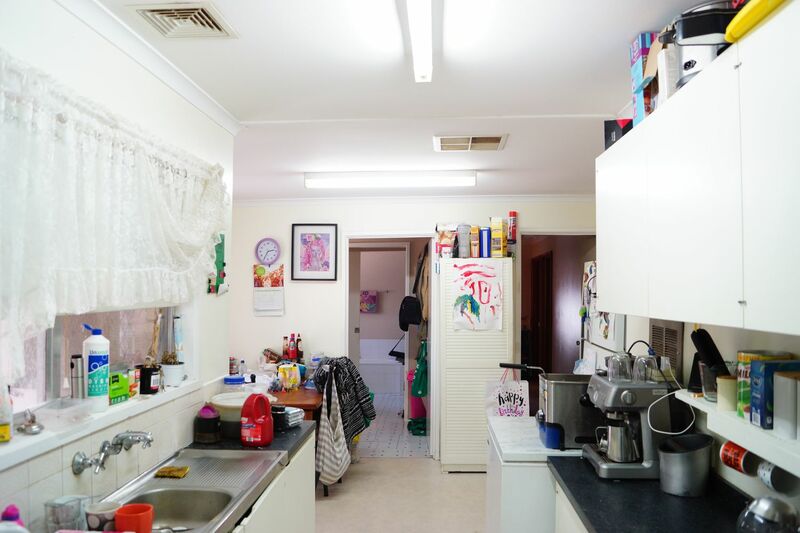 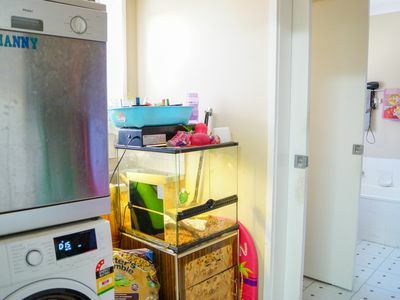 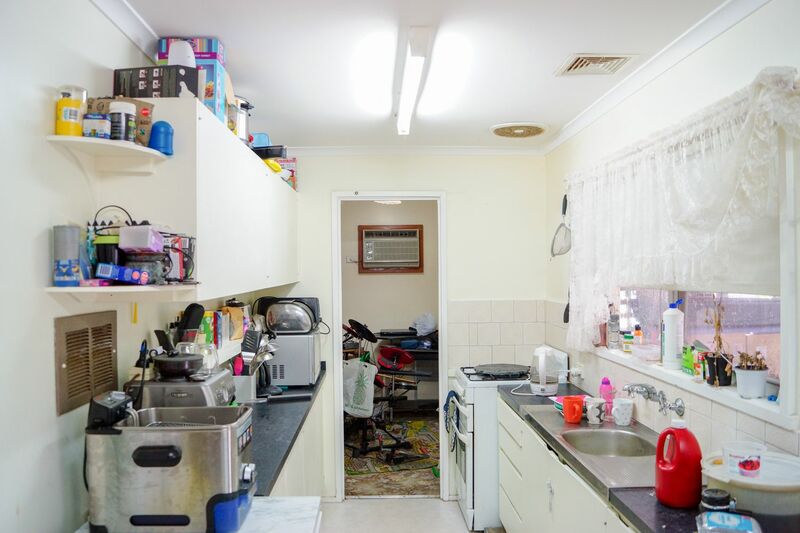 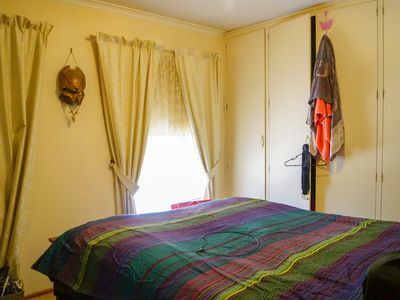 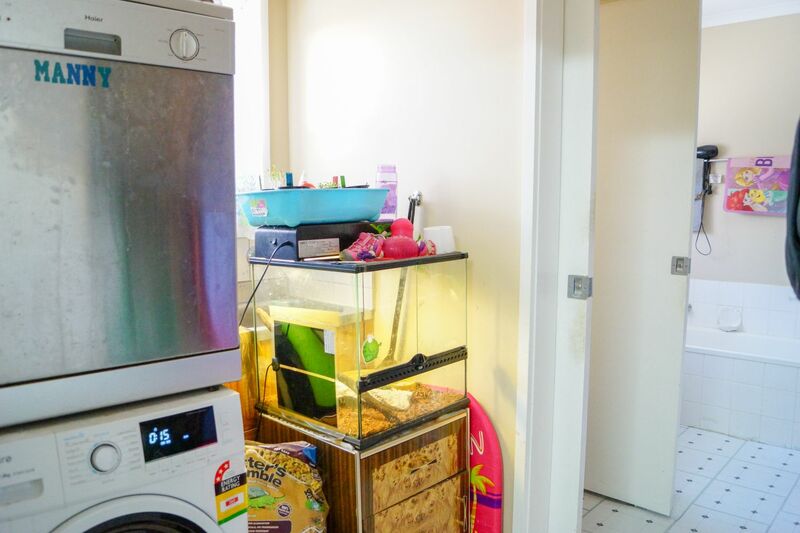 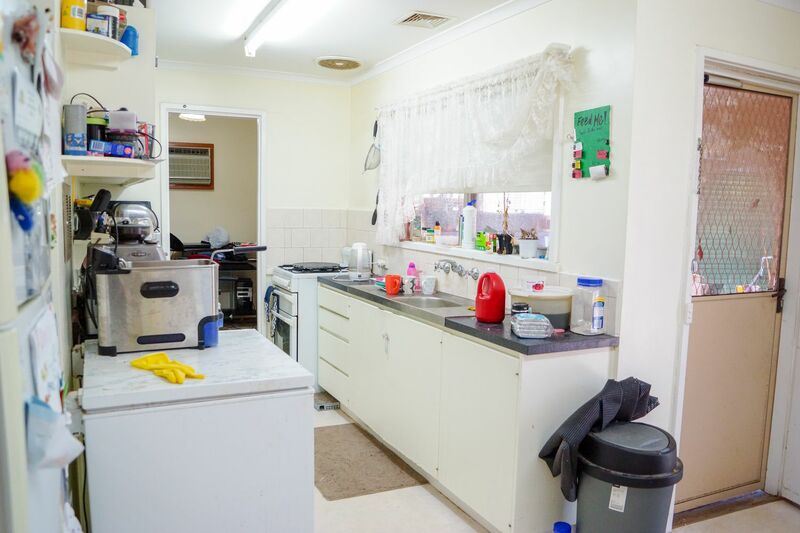 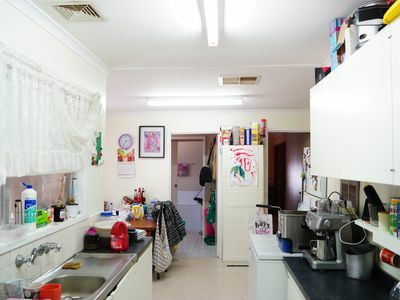 Long term tenants since Oct 2015, currently paying $200 per week which is due to increase to $220 on 4th June 2019, who would be more than willing to sign another 12 month lease or longer. 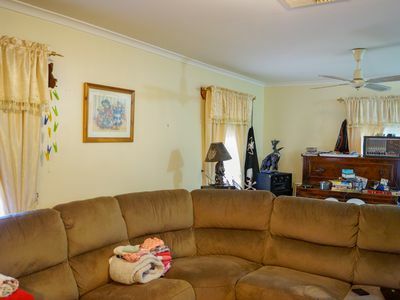 The home features, large L-shaped lounge/formal dining, gas heating, large galley kitchen, gas cooking, ample bench space, adjoins casual dining area. 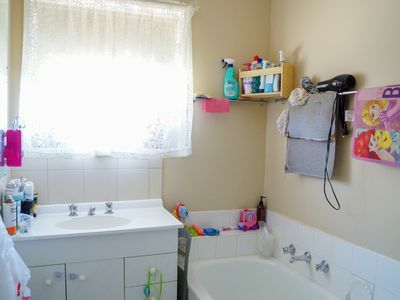 Functional laundry, separate toilet to the bathroom. 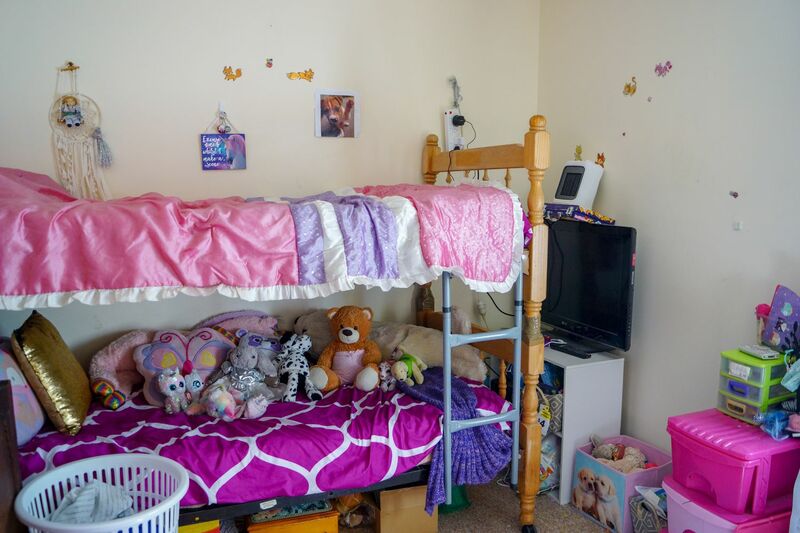 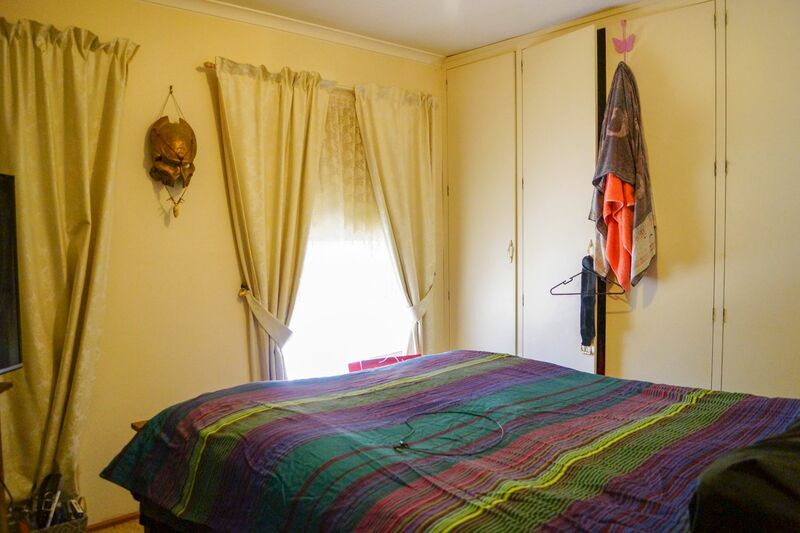 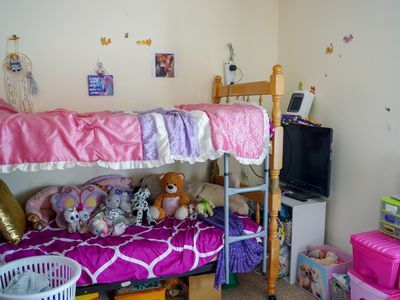 3 great size bedrooms, 2 with built in robes. 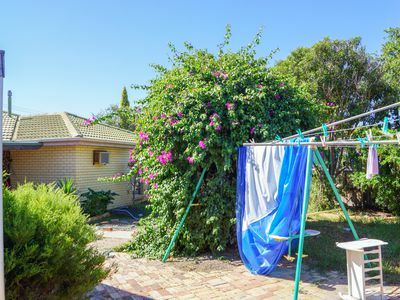 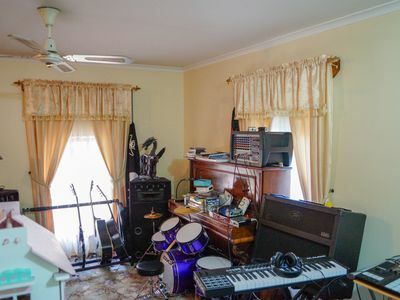 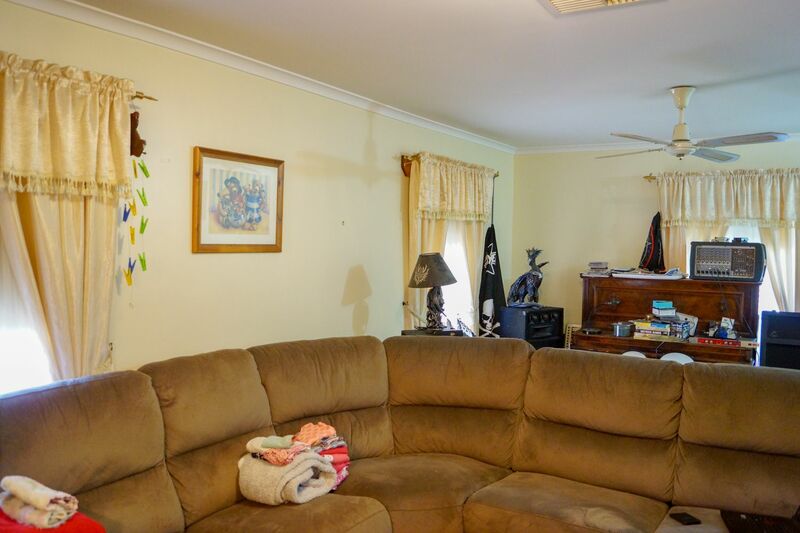 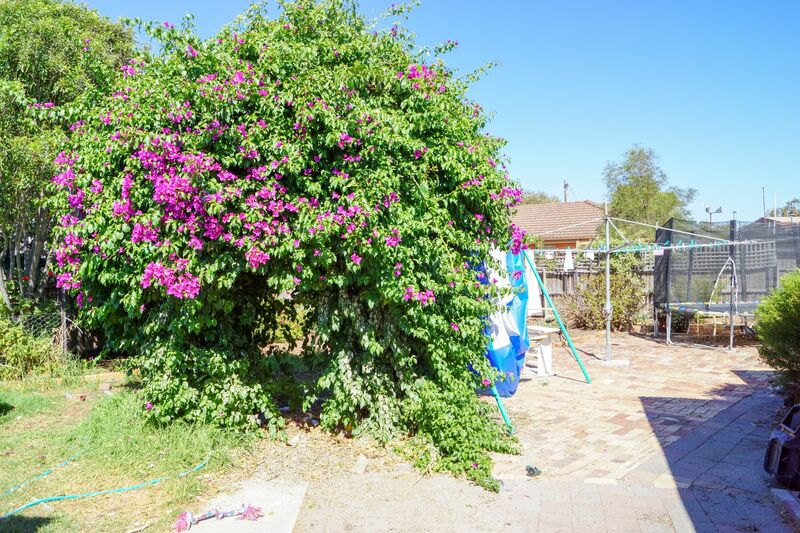 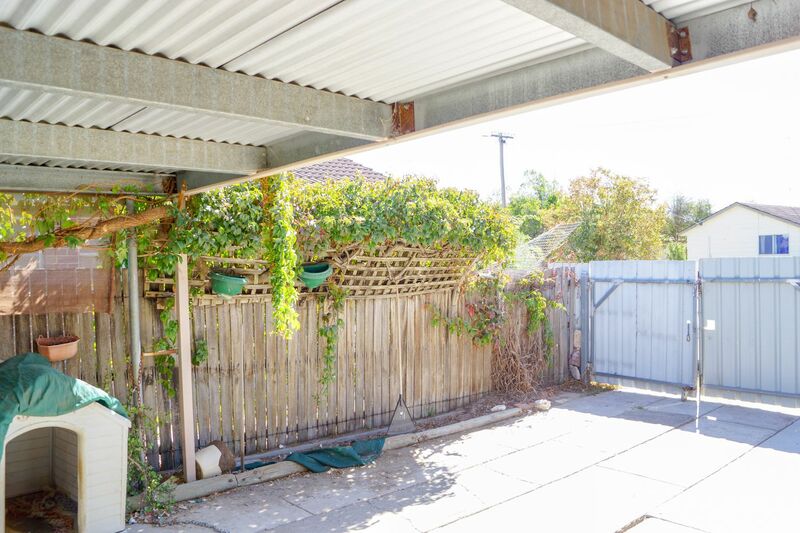 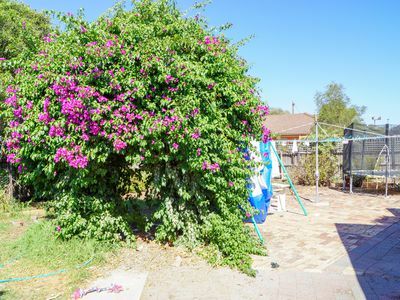 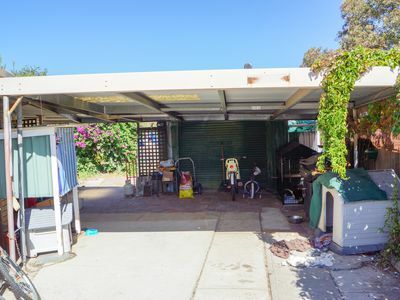 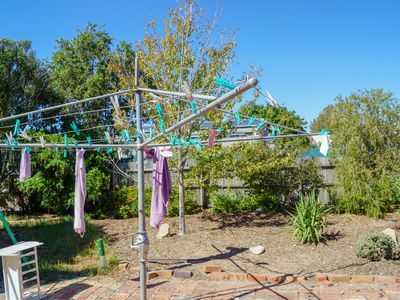 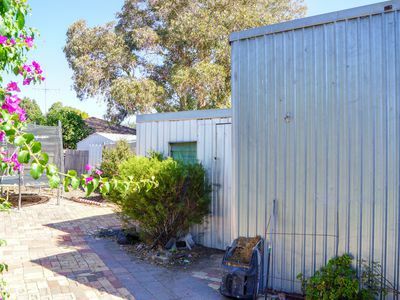 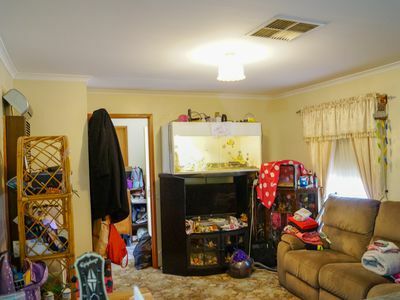 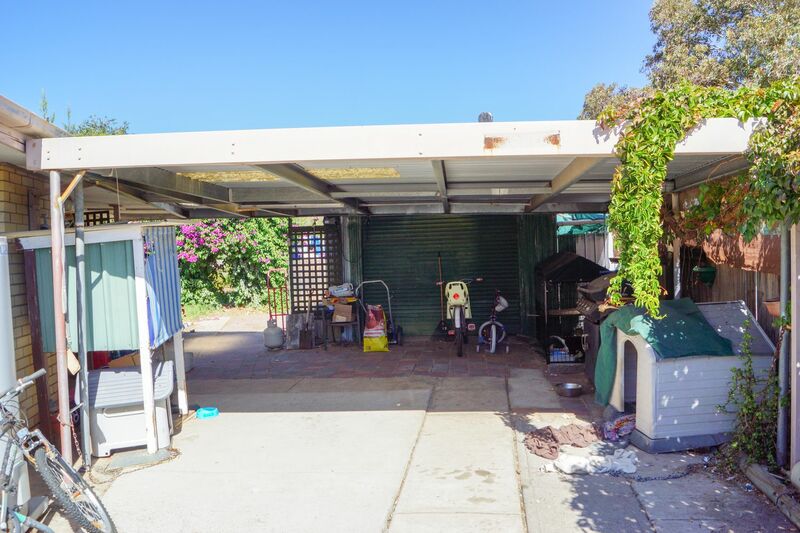 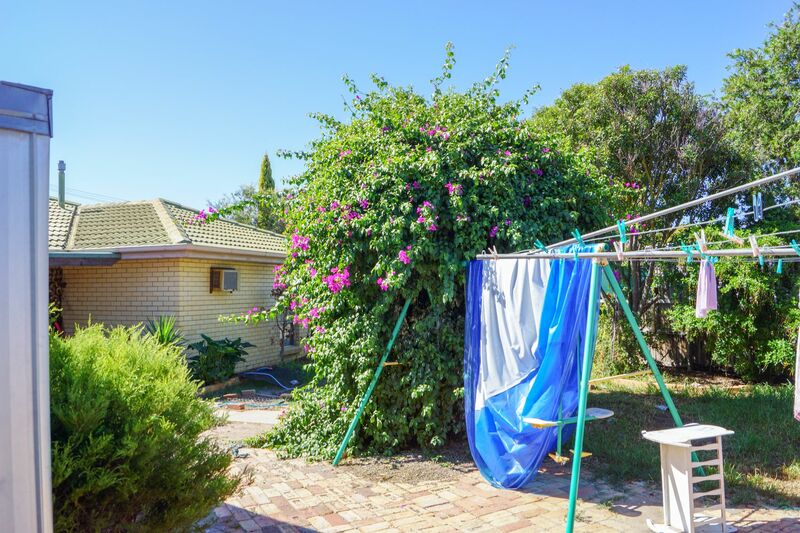 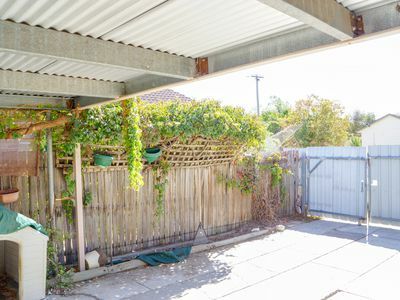 Outside features include, large double carport that leads to a great shed/man cave, plus garden shed and secure yard. 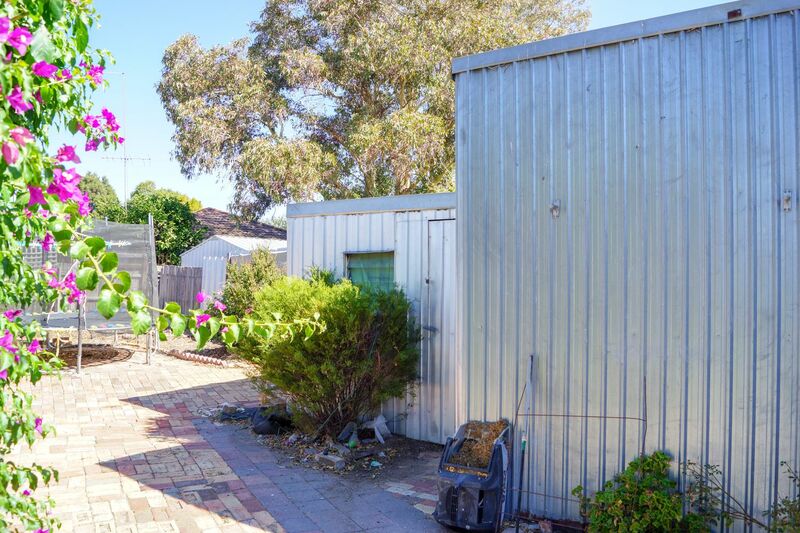 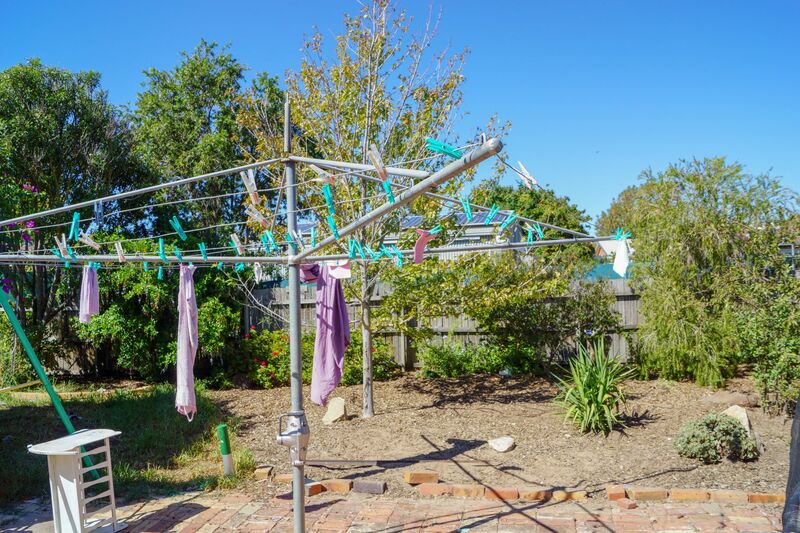 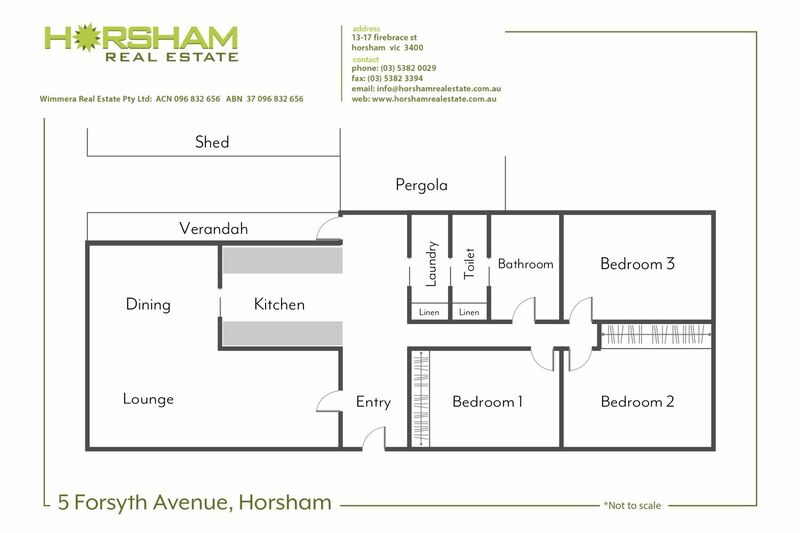 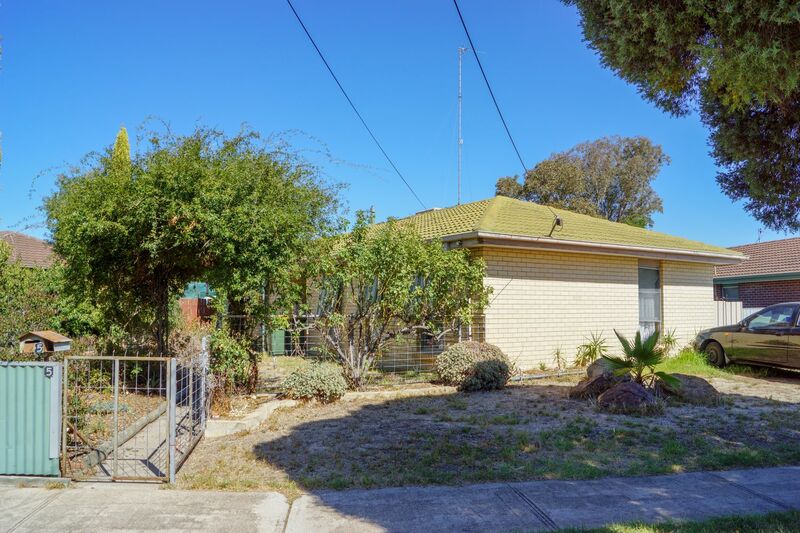 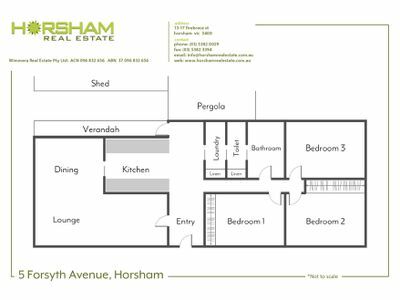 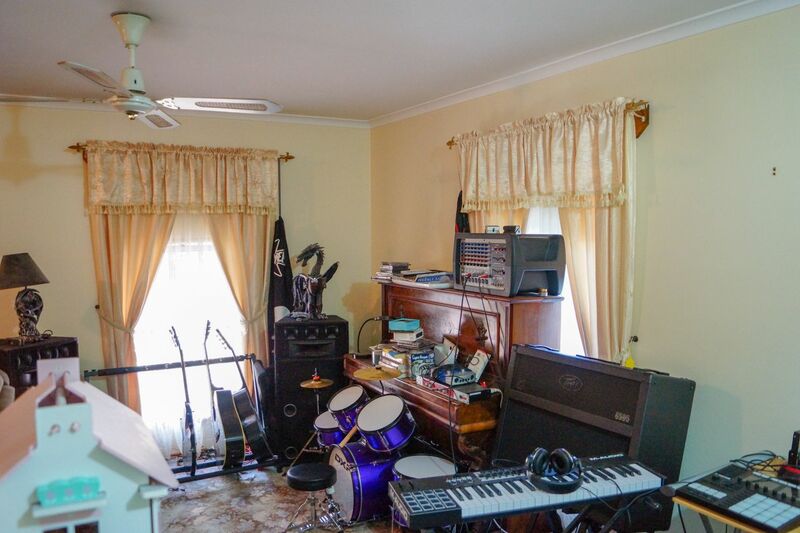 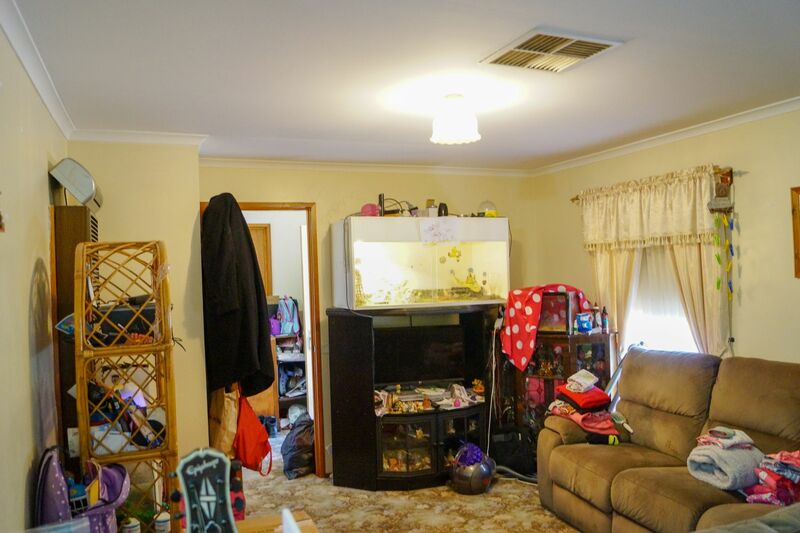 This property would be a sound investment for your property portfolio. 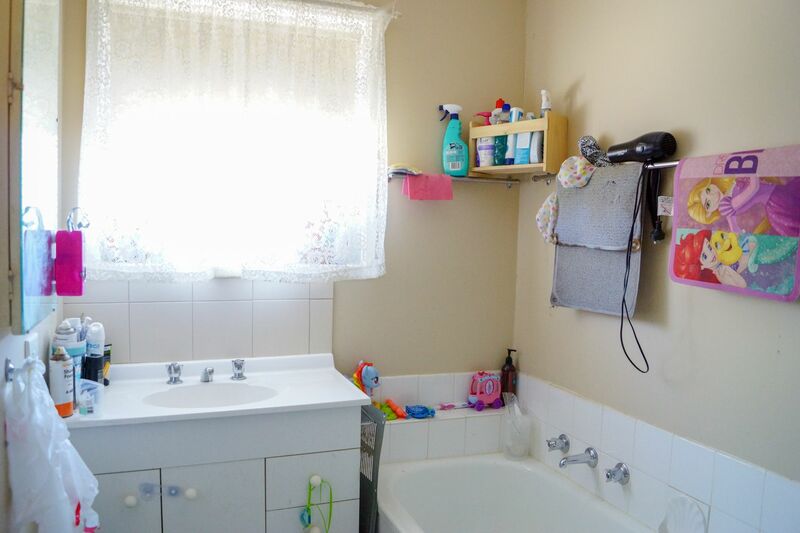 To arrange an inspection, please call Nola 0418 504 855.